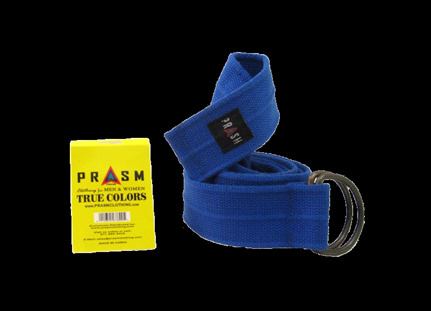 PRASM is proud to be functioning inside the color niche with belts, wristbands and socks! 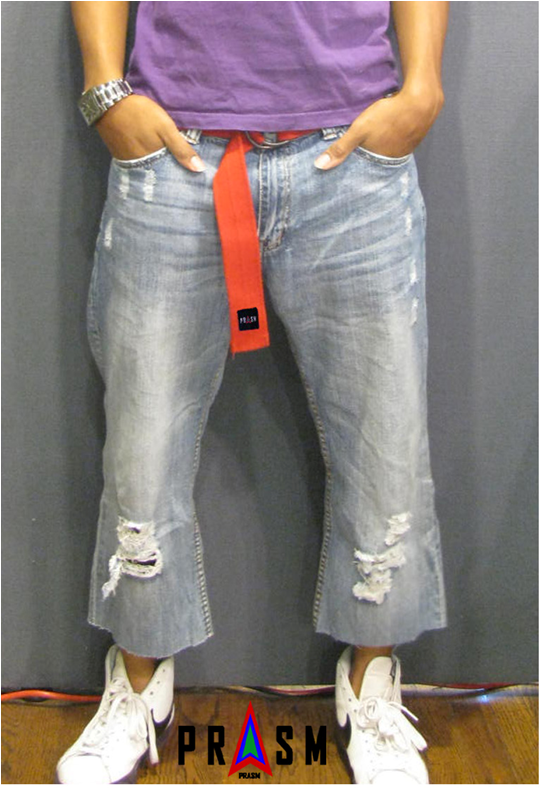 We realize that a little color can go a long way in not only making a fashion statement, but also in lifting moods, promoting love, happiness, peace, joy and then some! Slip into a pair of PRASM ColorStyle socks simply for the comfortableness of them, as a way to accent your casual wardrobe, OR as a way to influence your psyche through the energetic properties of color! 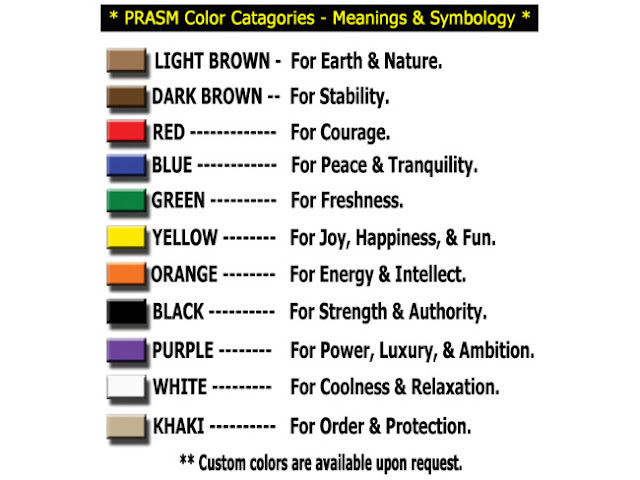 Take a look at our color chart below for a general rundown on color symbolism. 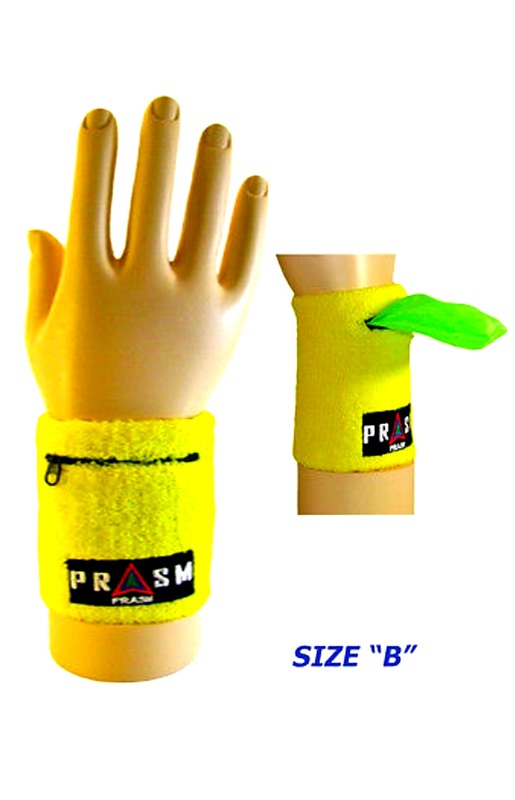 Also feel free to check out the PRASM website at PRASMClothing.com. Our ColorStyle accessories can also be found on eBay and Amazon. See you there!